During the holiday season, we hang Christmas decorations, listen to Christmas music, and don ugly Christmas sweaters. So it only makes sense that the same holiday cheer extends to our bookshelves as well. This year, there are tons of new holiday-centric books you’re going to want to read. These aren’t the traditional children’s Christmas books you might be thinking of that feature jolly elves and cartoon reindeer. I’m talking about cozy Christmas fiction novels. 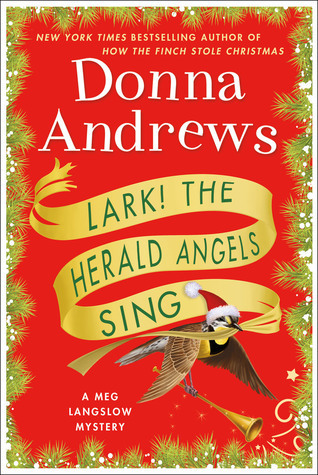 If you’re a regular reader of Christmas books, get ready, because your favorite authors are back with brand new wintery titles. 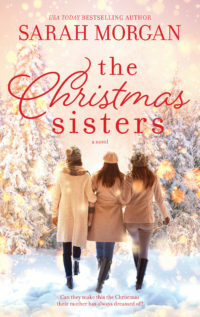 And if you’re new to the wonderful world of Christmas fiction, allow me to introduce you to your new favorite genre. 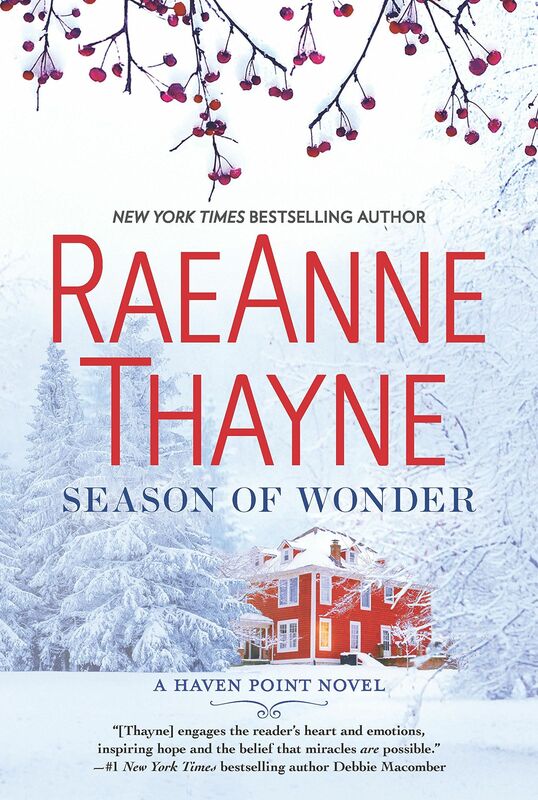 Reading a Christmas fiction novel is like reading a Hallmark Christmas movie script. It’s holly, jolly, and oh so festive. 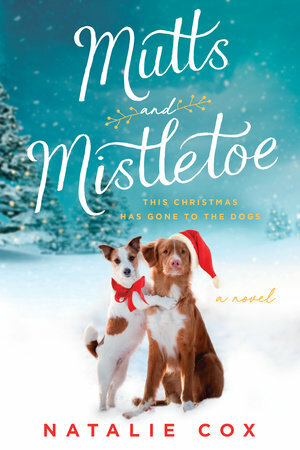 These feel-good books are filled with quaint characters, quirky mysteries, and plenty of sweet (and sometimes steamy) holiday romances. They pile on the snow and the family drama. And, of course, you’ll find the occasional Christmas miracle. 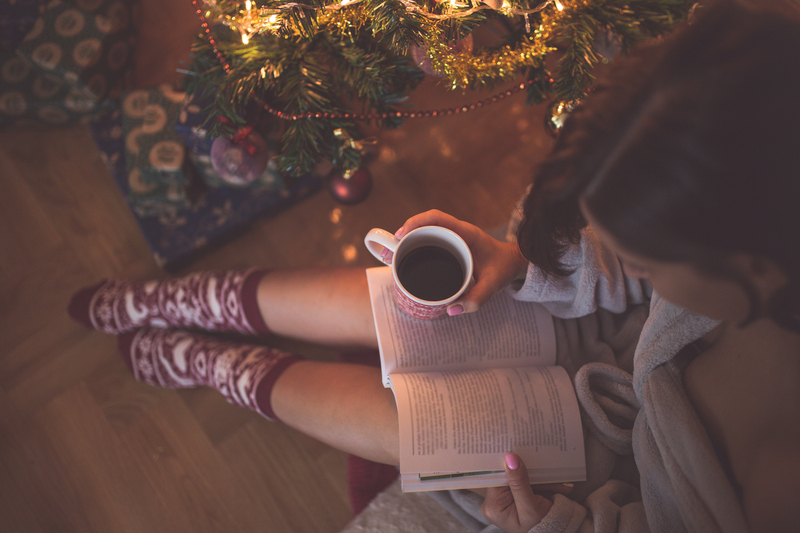 So make a mug of hot cocoa or mulled wine, snuggle under your warmest blanket, and settle in for a long winter’s read by the fire with these cozy Christmas books. After leaving New York to start over in Haven Point with her daughters, Dani falls for Ruben, her handsome next-door neighbor. As her daughters struggle to adjust to their new life, can Ruben convince them to stay? Charlie has nowhere to go for the holidays. Her boyfriend dumped her, her mother skipped town, and her apartment was destroyed by a gas leak. So she heads to her cousin’s doggy daycare center to look after some furry four-legged friends for a few weeks. Once she’s there, she finds much more than just canine companionship. Karen Schaler wrote the screenplay for Netflix’s A Christmas Prince. 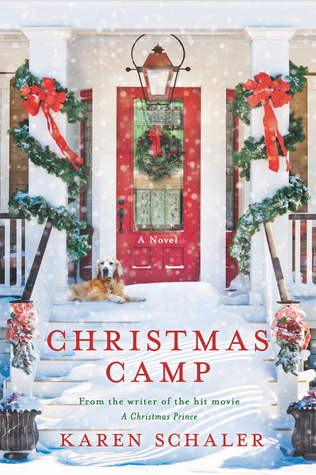 So yeah, you’re going to want to read this story about a self-proclaimed Grinch named Haley who spends a week at Christmas Camp and meets her true love. It wouldn’t be the holidays without a little family drama. This story about Suzanne and her three adopted daughters, who each have their own secrets and crises, will warm your heart. Ethan, the handsome but grouchy man who owns the local Christmas tree farm, isn’t surprised he was nominated for the town’s Biggest Local Grinch award. 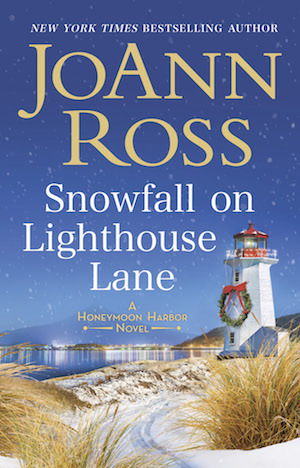 But everything changes when Wendy, his old flame, comes home from a tour of duty as a Navy SEAL. 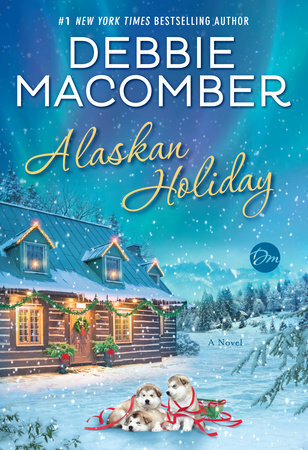 Debbie Macomber is the queen of Christmas books. Her latest novel takes readers to the Alaskan wilderness where Josie, a chef, and Palmer, a swordsmith, fall in love. “Cozy mystery” is the genre you didn’t know existed, but absolutely need in your life. 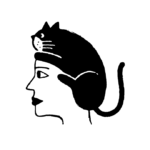 Start here with private investigator Sarah Booth Delaney. At the start of the holiday season, Flora finds herself pregnant. The father? Her ex-boss. Take a trip to the remote Scottish island of Mure for a heartwarming holiday read. 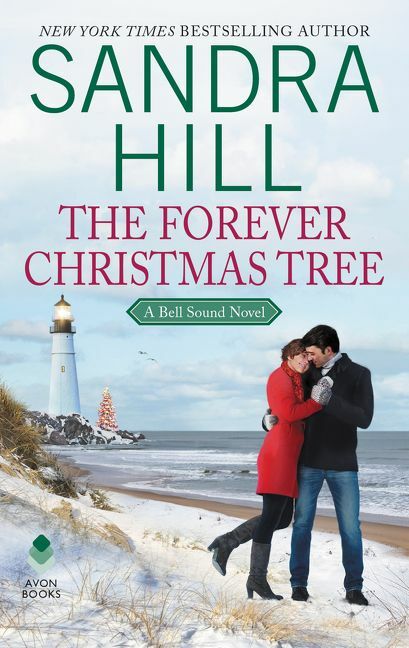 Nothing says “Christmas” quite like a second chance romance in a picturesque small town. This one’s perfect for the romantics at heart. While directing the annual children’s nativity pageant, Meg finds a surprise in the manger: a real baby with a note pinned to her, a.k.a. a massive small-town scandal. But to whom does the baby belong? 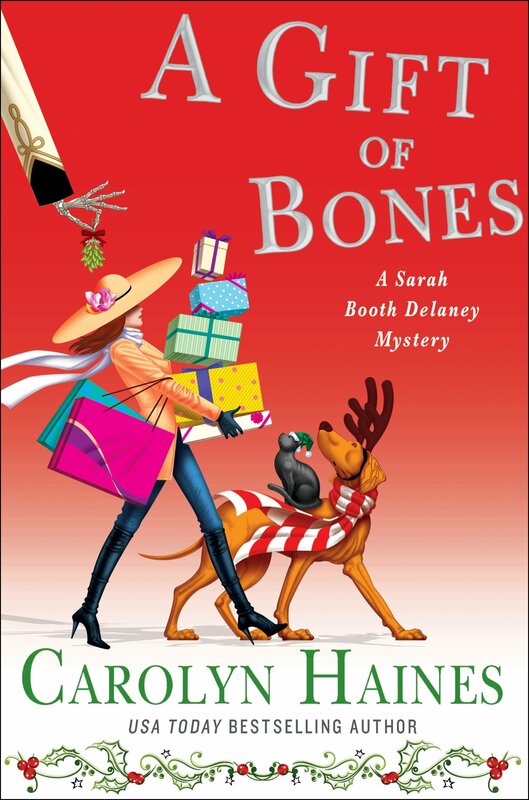 Like I said, you’re going to LOVE cozy mysteries. 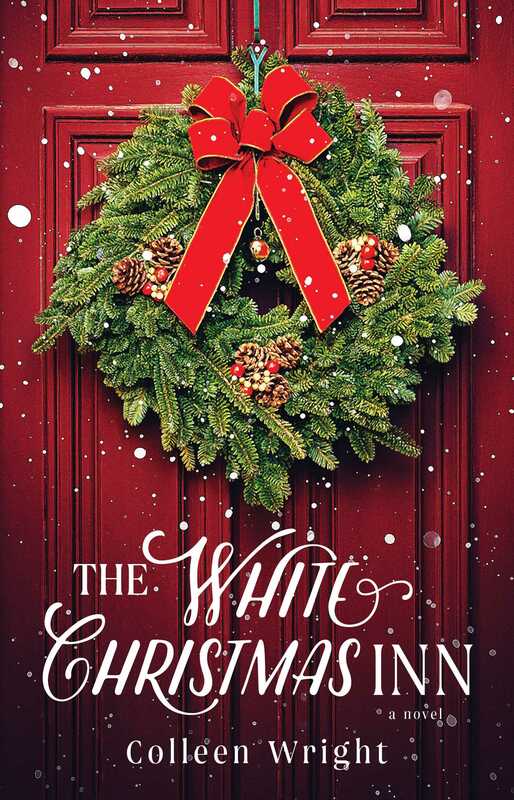 The holidays go from cheerful to catastrophic when a snowstorm traps guests inside of the White Christmas Inn. 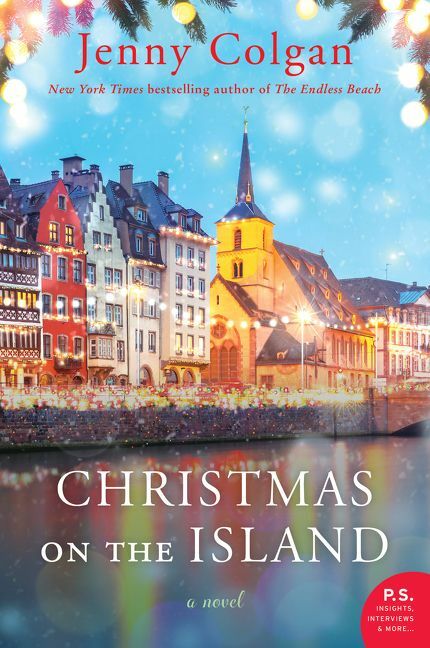 Read along as the story unfolds through alternating perspectives and cross your fingers that it all ends with a Christmas miracle.